Thing is, he doesn’t mention the Bible, God, Jesus, Heaven, souls or even Christianity. He’s actually taking over the church to preach an entire new faith. John Piper preaches on the call to world missions—powerful and confronting. He legitimately takes aim at the “prosperity gospel”. But wealth brings spiritual anemia to all of us who live in the developed world. The threat to fulfilling the Great Commission is not lack of money, but too much of it. It's a scary message, yet Piper is no killjoy. He offers us joy that will last forever. If you're game, you can listen to the whole message. Here's an interesting concept for a website. 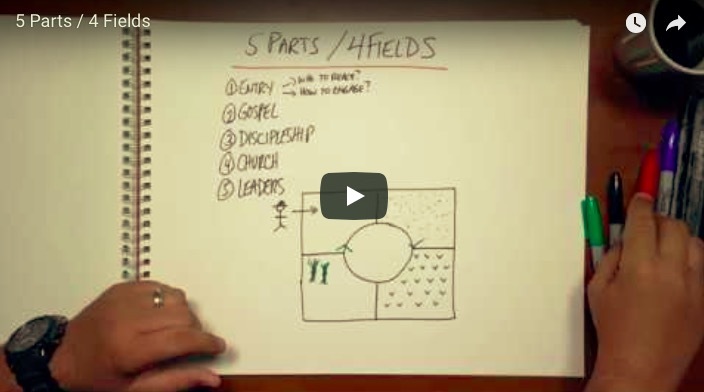 If you're a church planter, now is the time to start planning to attend Exponential 09. I've timed a few posts to drop while I'm away enjoying the Aussie summer. We see Christianity as a European reality and ignore Asia and Africa. But this does not reflect the actual history of the expansion of Christianity. The map below is even better reflection of how early Christianity spread. Jerusalem at the centre and gospel advancing into Asia, Africa and Europe. So how did Christianity spread and how was it wiped out in regions of the world that remained “unreached” for centuries? Read Philip Jenkins' latest book and find out. 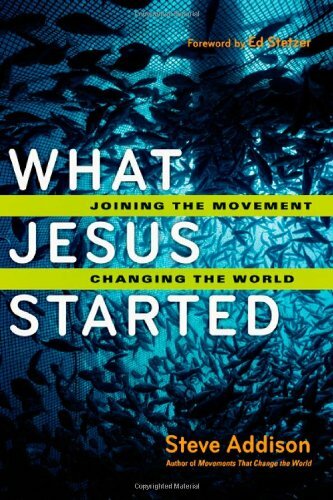 I continue to be fascinated by the story of the Student Christian Movement (SCM). I've just finished reading another account of its spectacular history – from its rise in the late 1800s as a student movement for world evangelization, to it’s demise as an instrument of Marxist ideology in the 1970s. SCM is a case study in the dynamics of a missionary movement gone wrong. In the early years members were committed to the “Morning Watch”. 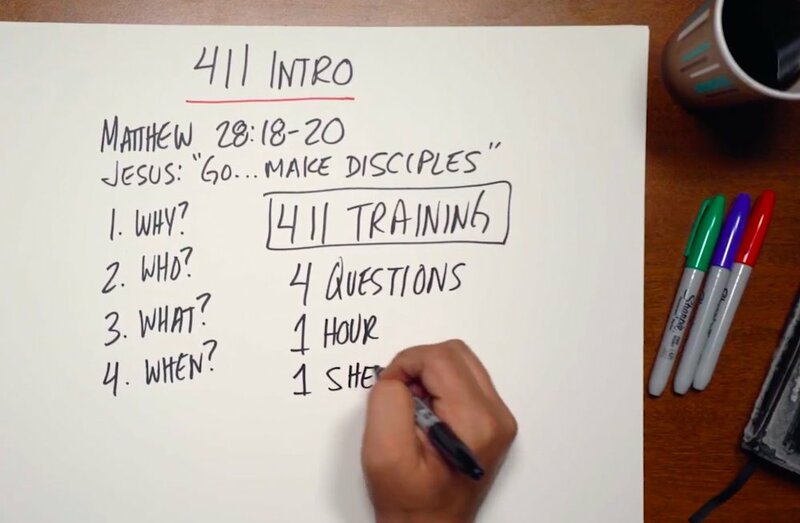 They rose early each day to meet with Christ in prayer and Bible study. They were also committed to “world evangelization in this generation”. Thousands volunteered for world missions — more than the churches and missionary societies could cope with. 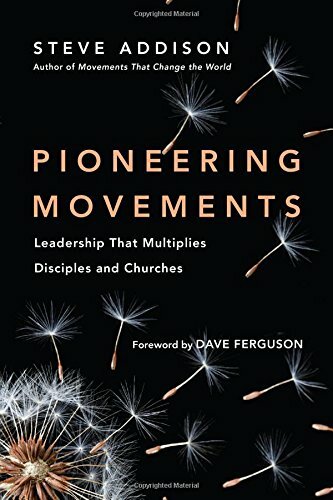 SCM became known as “the church ahead of the church”. From Biblical authority, to critical biblical scholarship. From personal salvation, to salvation as social and political justice defined from an increasingly secular and left wing perspective. From a membership made up of committed Christians, to a membership of “seekers” questioning the Christian faith. From Christ alone as Savior, to Christ as the fulfillment of all religions. From mission clearly defined as world-wide evangelism, to mission defined broadly as the kingdom God in the secular world. 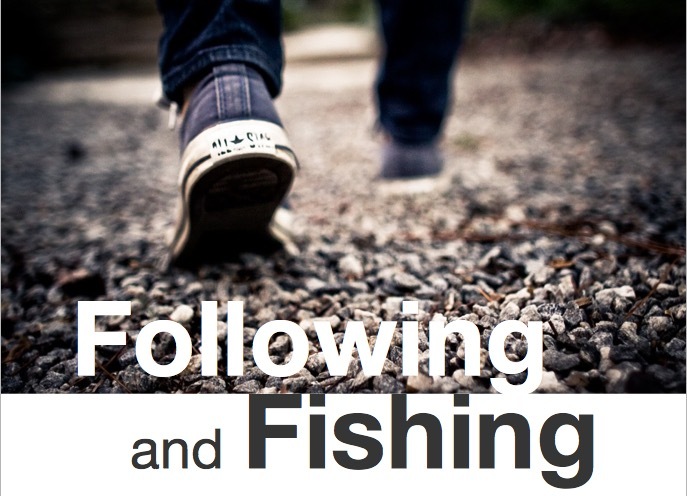 From dependence financially on students, graduates and the churches, to dependence on earnings from past investments. From biblical and theological studies, to oppressive political ideology. From the support of cross-cultural missionaries, to the support of revolutionary movements. From financial viability, to financial disaster. From the struggle for holiness, to the struggle for gay and lesbian rights. Now the context has changed over the last century. You're probably wondering about the relevance of this sad chapter in the history of world missions. 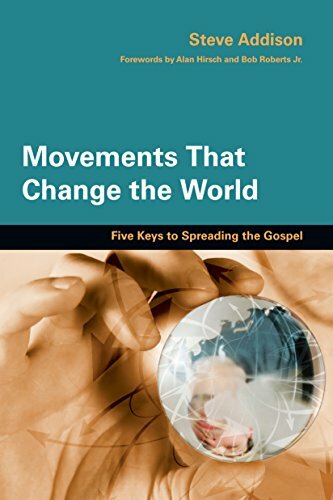 The point is, the context may have changed but the drift in various forms goes on in every dynamic missionary movement.